Staining Lodge Golf Course is an 18 hole par 72 course set in 160 acres of rural Fylde countryside. 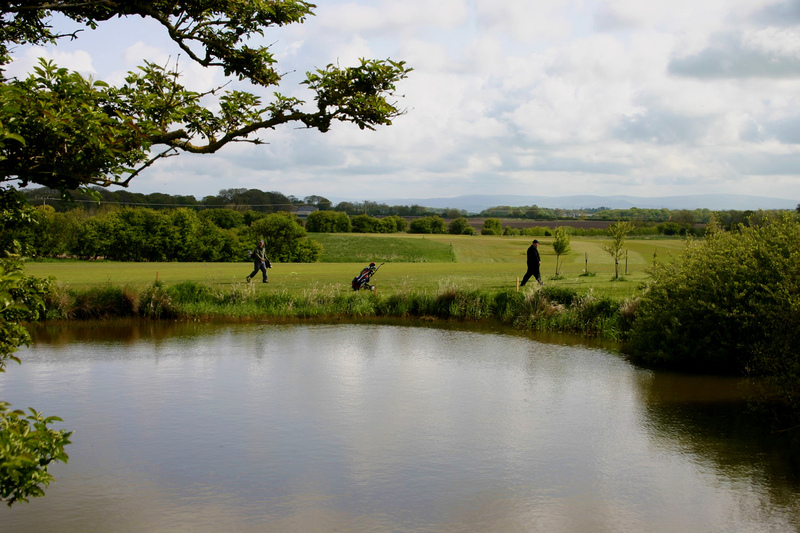 With views stretching to the Pennines yet only 10 minutes drive from the M55, Blackpool, Lytham St Annes, Poulton Le Fylde and Kirkham the course offers easy accessibility combined with the feeling of being totally in the countryside. Staining Lodge is a pay and play course that offers memberships and golf contracts whilst remaining accessible to all types of golfers from beginners and weekend golfers to regular players with handicaps and a competitive streak. The course has excellent drainage and rarely closes due to inclement weather, has generous fairways to aid the less advanced golfer and four par 5′s to test the more experienced golfer. 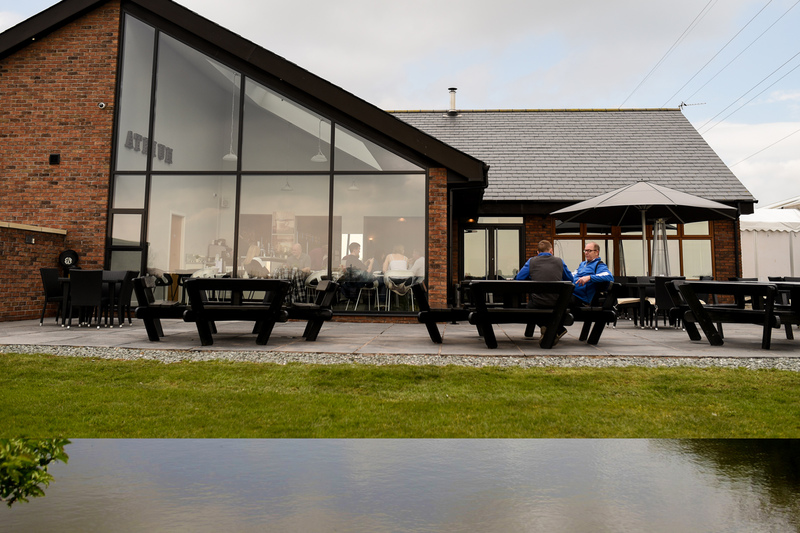 The bar/restaurant serves food from 9am until 3.15pm and homemade cakes and drinks until dusk.